Plasma processing of materials is a critical technology to several of the largest manufacturing industries in the world -- electronics, aerospace, automotive, steel, biomedical, and toxic waste management. 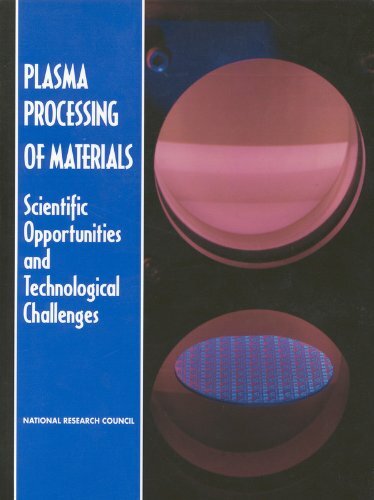 This book describes the relationship between plasma processes and the many industrial applications, examines in detail plasma processing in the electronics industry, highlights the scientific foundation underlying this technology, and discusses education issues in this multidisciplinary field. Nanomaterials today have pervaded every sphere of human activity and can be presented in various formats. Sector-wise application of nanomaterials yields a synthesis approach and probably easy to comprehend. This approach is adopted in the book.